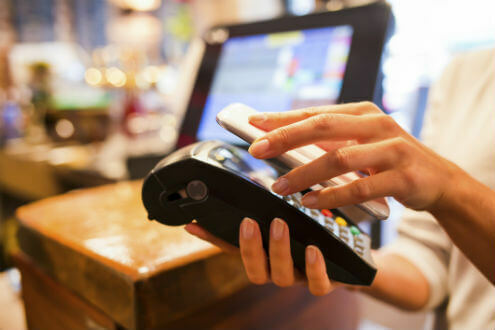 What does the digital payments landscape look like across the UK, Europe and the US? Who are the top providers in terms of customer experience? Setting up the initial payment process and sign-in? The payment experience? What can issuers learn from non-traditional competitors and new entrants? How is PSD2 going to shape the market? We recognise that activity is ultimately about growing spending across your card portfolio – the Monitor focuses on digital payments at Point of Sales and online usage, the areas that drive volume and value. Wallets from banks, credit card providers and card schemes are compared with new and innovative payment offerings from across the UK, US and Europe to see how the payments propositions from non-traditional competitors are driving customer expectations. See what the likes of Amex, Visa, MasterCard, PayPal, HSBC, Barclaycard, Lloyds, Santander, Venmo, Zelle, Android Pay, Walmart Pay, Klarna and Google Wallet are offering in terms of end-to-end customer experience. To find out more, download the brochure and sample report below.